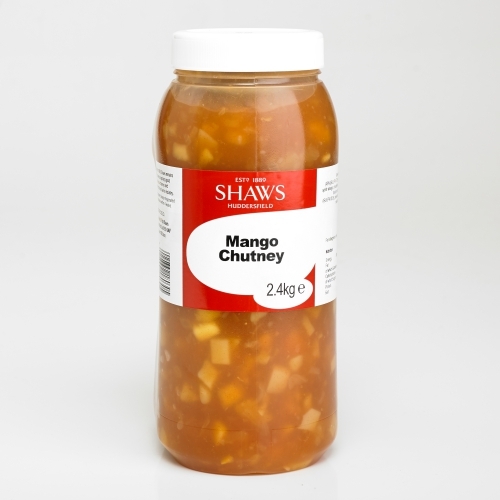 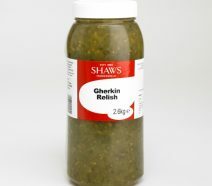 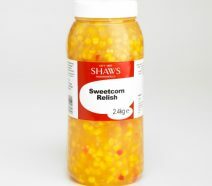 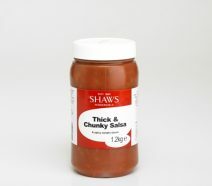 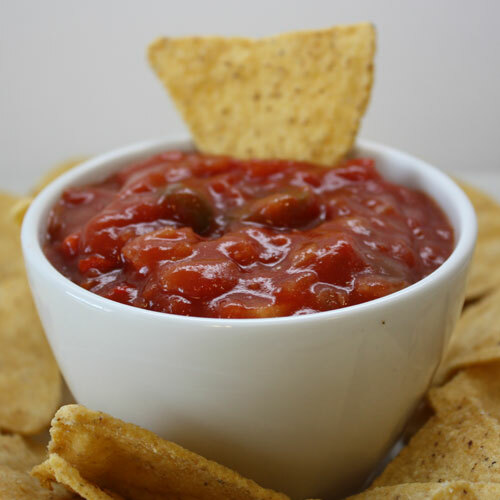 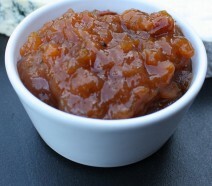 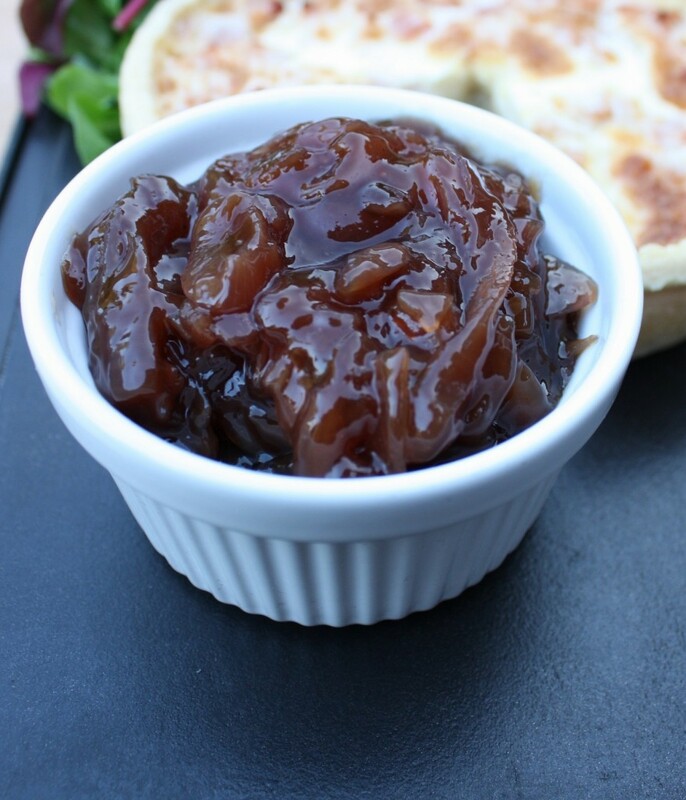 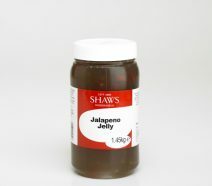 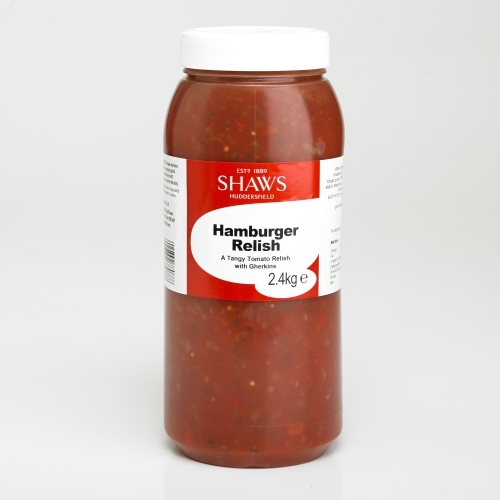 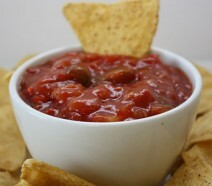 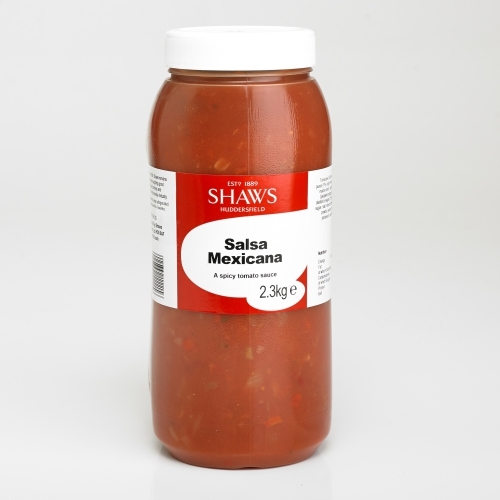 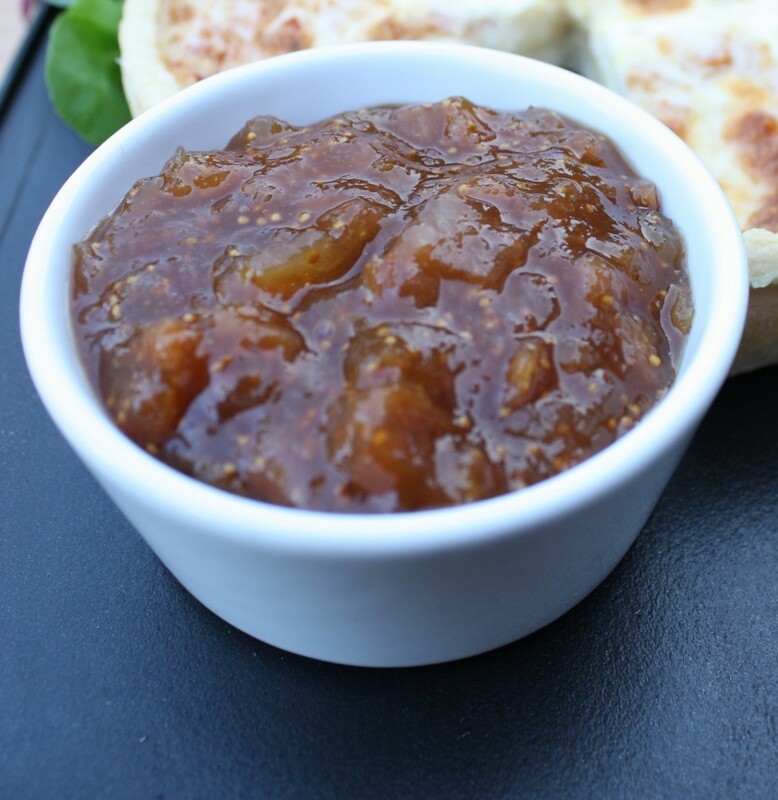 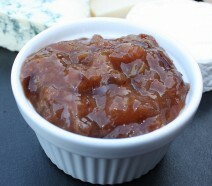 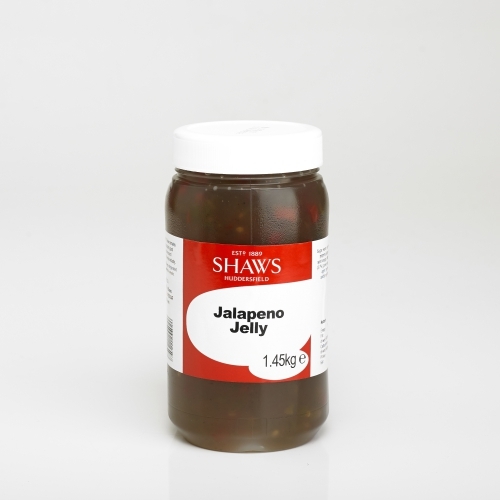 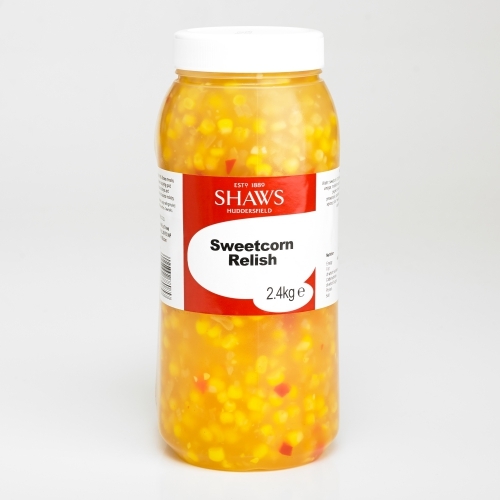 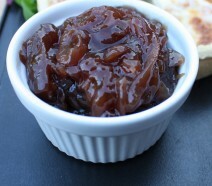 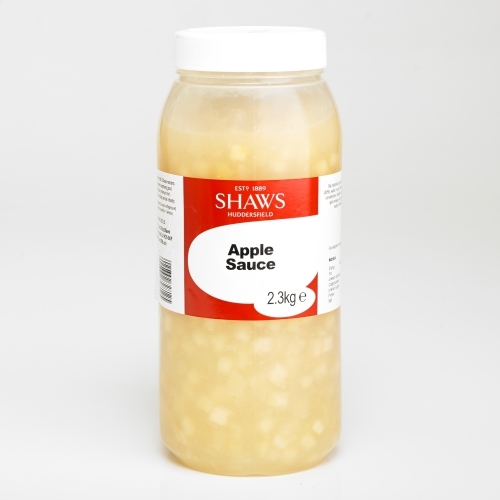 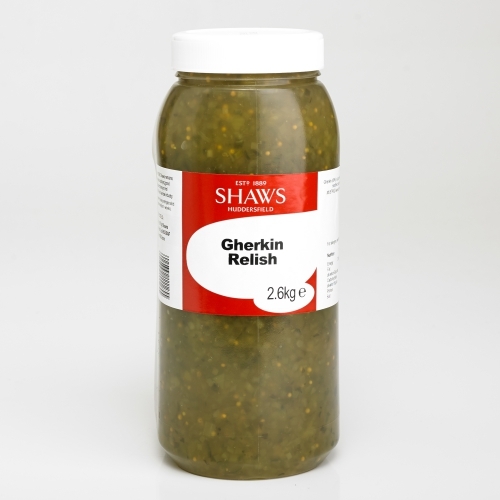 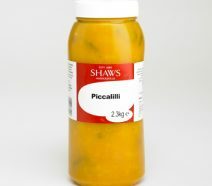 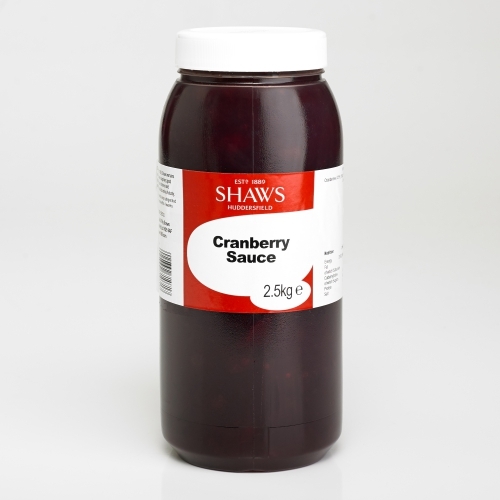 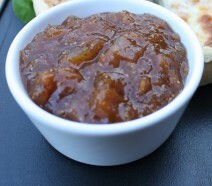 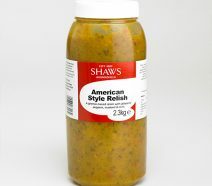 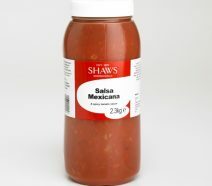 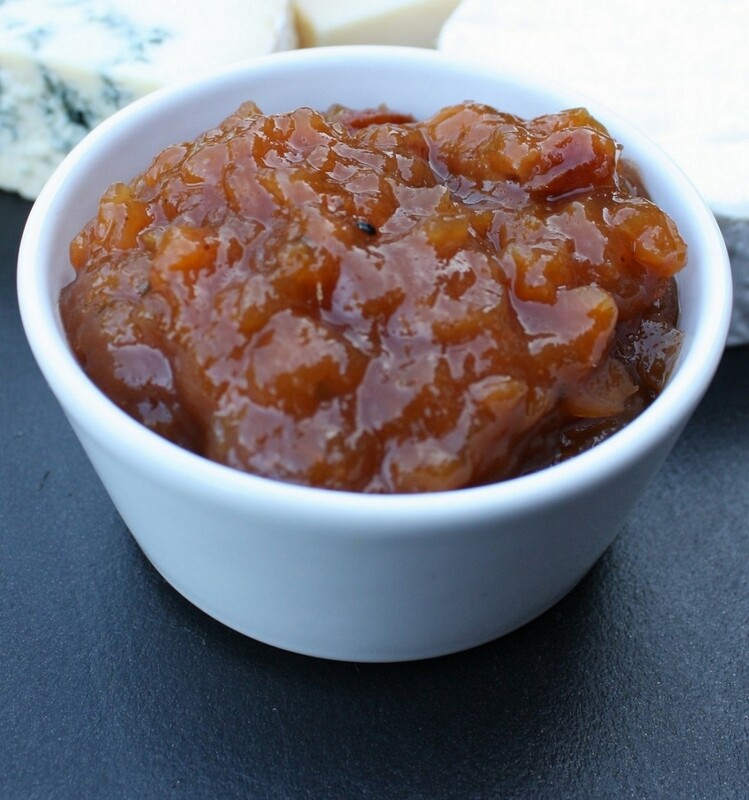 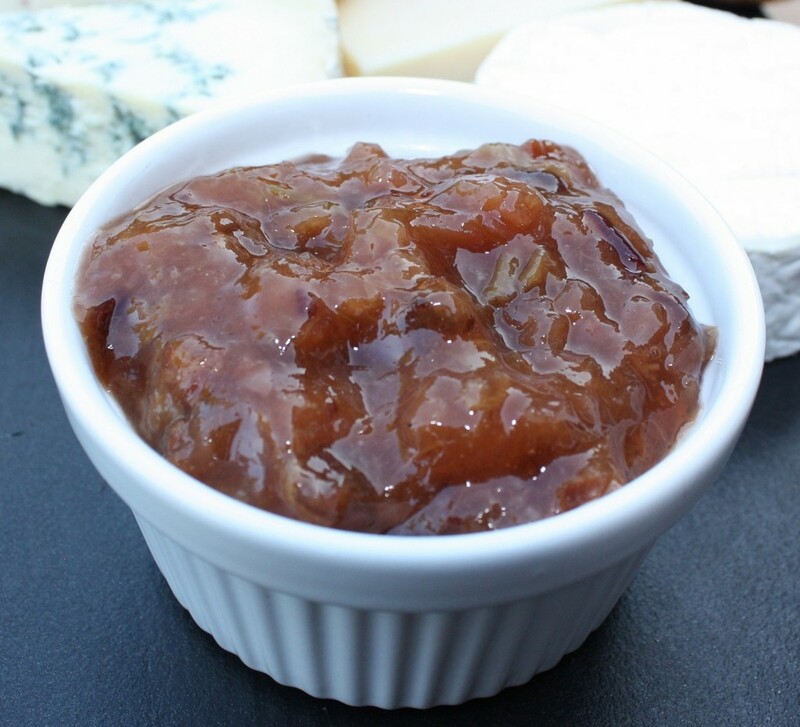 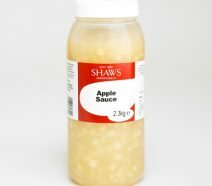 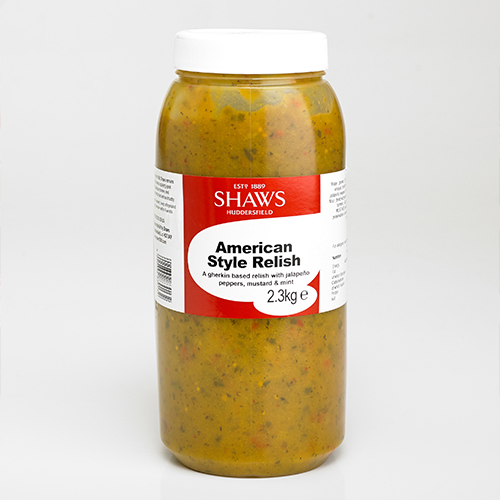 Founded in 1889, Shaws has been producing high quality chutneys, relishes, jellies, sauces & salsas for more than a century. 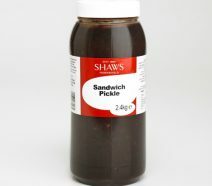 Still a family run business, the company is now in its 5th generation. 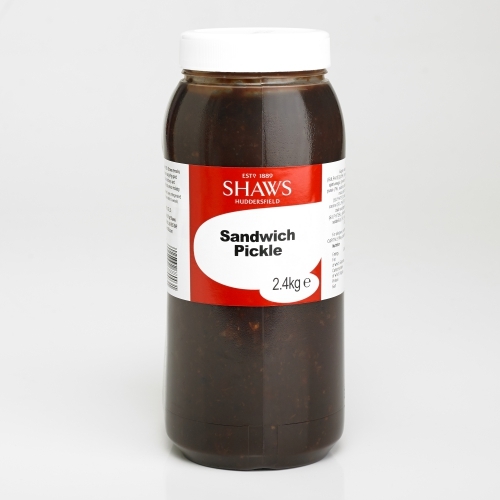 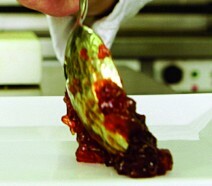 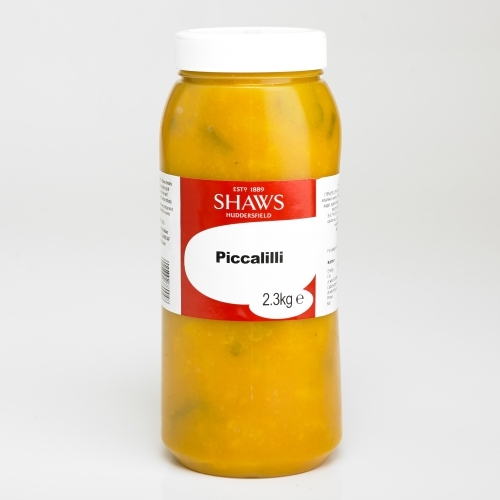 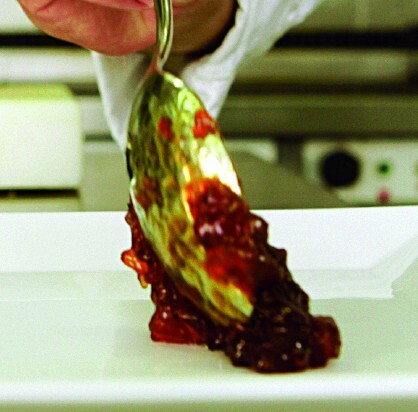 The range is extensive, supplied across the foodservice, manufacturing and retail sectors. 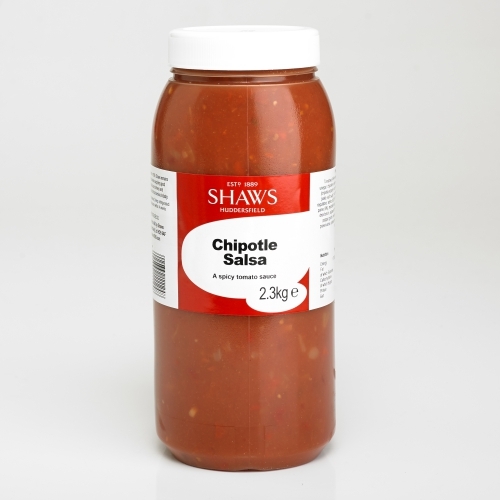 A BRC accredited factory able to produce both high volume and smaller production runs, Shaws has great flexibility but at highly competitive prices.